The dissolution of a marriage is almost never due to a single reason, but rather the culmination of frustration born of several reasons. 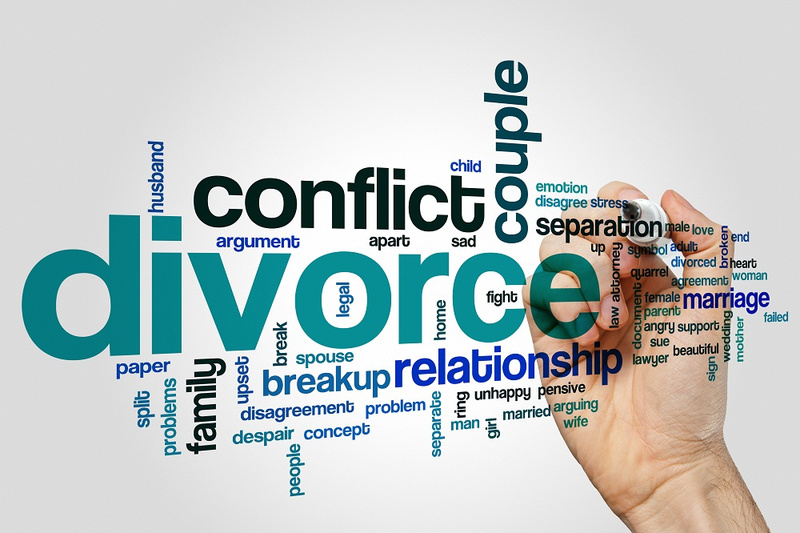 There are, however, reasons for divorce that are more common than others, and knowing if your divorce is due to one of them not only can help your divorce lawyer build your case for divorce, it can also help you understand better what has transpired with your relationship with your soon-to-be ex. Here is a rundown of the most common reasons. Money frequently puts a strain on a relationship, even if the individuals involved are wealthy. When two people have different spending habits, financial goals, material interests or sense of ownership over earnings, relationships can become very strained. When a lack of money is the issue, those flashpoints are exacerbated, and what was once a minor annoyance can become a major issue. Left unchecked, money issues can quickly foster resentment and hostility and land one or both parties seeking counsel from a family law attorney. 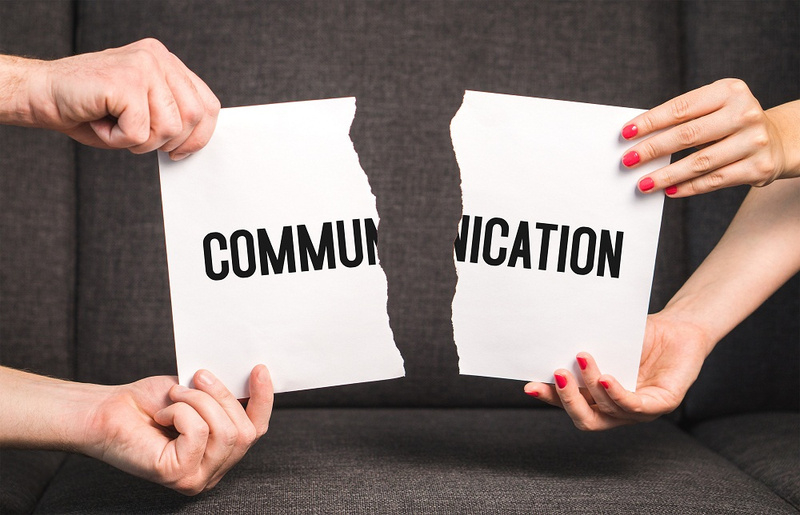 Another major contributor to divorce is poor communication. This can be due to one spouse or the other not communicating, not communicating effectively or communicating differently than their partner. Communication also goes deeper than just conversation. A person’s facial expressions, demeanor and even their posture can be misinterpreted and that can lead to major misunderstandings that left unchecked can result in one or both parties extremely frustrated, angry, and hurt. When that becomes a constant state, a divorce attorney becomes almost an inevitability. Two people trying to co-exist in a marriage, or any relationship, are going to argue. Occasional arguing is not the problem. Constant, little arguments, or bickering, wear both parties down, sometimes to the point where anything the other says is potentially a source of an argument. Bickering is rarely over major things, but rather everyday, mundane issues that everyone faces. Left unchecked, bickering can become a constant companion in a relationship that exhausts everyone, mentally, emotionally and physically. Abuse comes in many forms. It does not have to be physical abuse. In some ways, mental and emotional abuse is more damaging than physical confrontations. Even infidelity is a form of abuse, both of the other person and the relationship. To overcome an abusive situation without quitting the marriage, counseling is a good idea. The abuser has to know what they did or are doing and be apologetic enough to make changes. That is a rarity in abusive situations and why abuse is one of the most common reasons for a couple splitting. Almost everyone enters into a marriage expecting the ideal, and that their choice in a spouse is “the one” that will last a lifetime. Statistics show the latter is simply not true for many folks. With most couples, discovering that is a learning process and their love for their partner adapts. With some, however, unfulfilled expectations become a constant challenge and insurmountable obstacle. Divorces happen for a multitude of reasons. Some reasons are more commonplace than others. Check out Glasgow, Isham & Glasgow, P.C. for tips on managing your divorce and to hire a Granbury attorney.